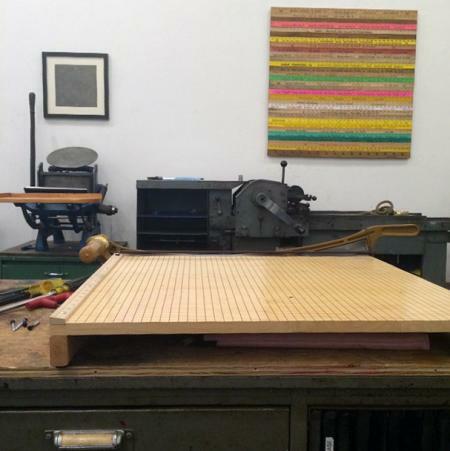 In this six hour letterpress workshop, you will learn to print on the Vandercook proof press and the Chandler & Price Pilot Press. 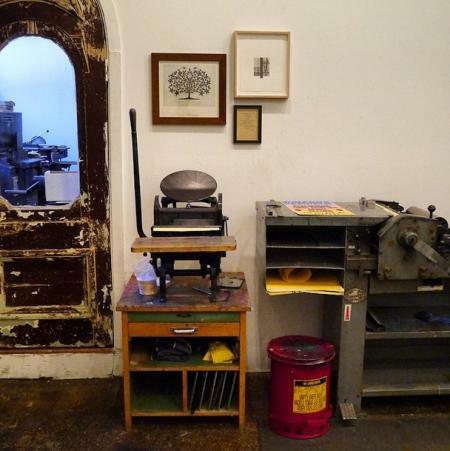 Using The Arm’s Vandercook presses and C&P Pilot, participants will print a variety of items from metal type, wood type, and samples of photopolymer plates and hand cut linoleum blocks. All materials and supplies are included. This one day class will prepare you to use the presses in our studio needing only occasional guidance from studio personnel. 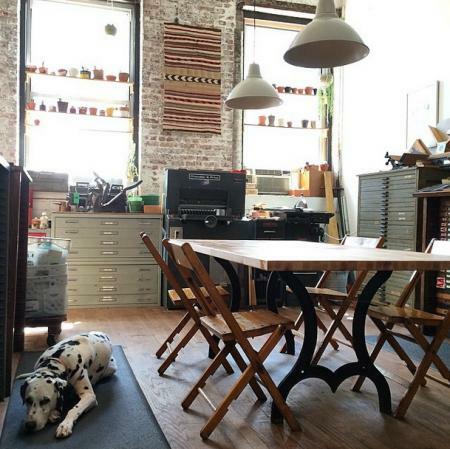 Those who complete this workshop will be qualified to book press time during our weekly open studio hours. This workshop is an excellent place to start if you would like to gain the skills necessary to print your own projects like business cards, stationery, wedding invitations and posters.